LA CIVILIZACIÓN MESOPOTÁMICA. MOSAICO CULTURAL. 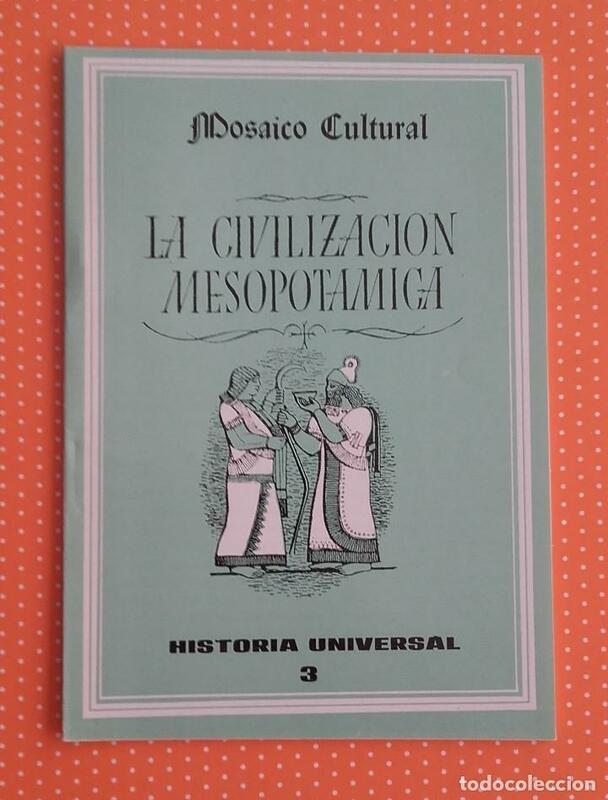 HISTORIA UNIVERSAL 3. DELBLAN. 1970. LOS ALBORES DE GRECIA. MOSAICO CULTURAL. HISTORIA UNIVERSAL 5. DELBLAN. 1970. LA EDAD MEDIA DE GRECIA. MOSAICO CULTURAL. 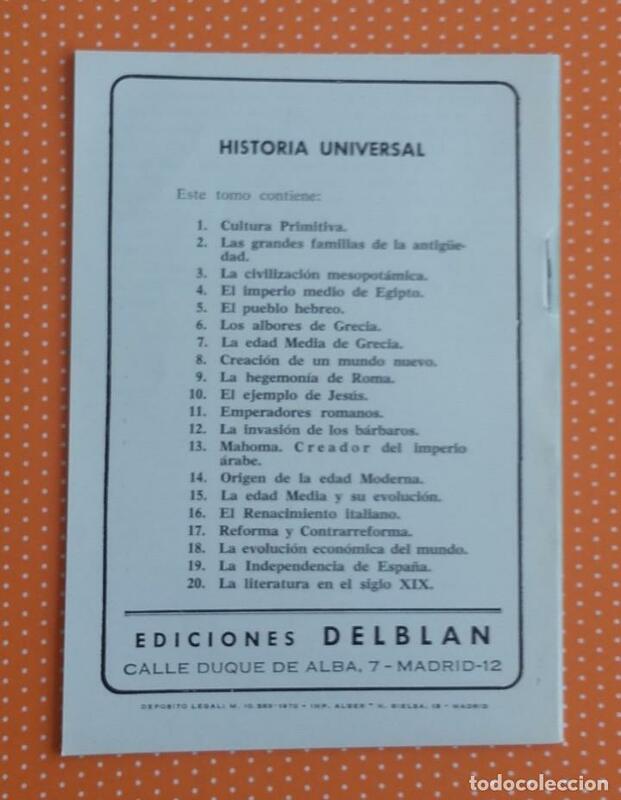 HISTORIA UNIVERSAL 7. DELBLAN. 1970. LA HEGEMONÍA DE ROMA. MOSAICO CULTURAL. HISTORIA UNIVERSAL 9. DELBLAN. 1970. EL RENACIMIENTO ITALIANO. MOSAICO CULTURAL. HISTORIA UNIVERSAL 16. DELBLAN. 1970. Oficial Time TC: 23:04:27 TR: 144 ms.